Name Spawn Village on our Minecraft server! 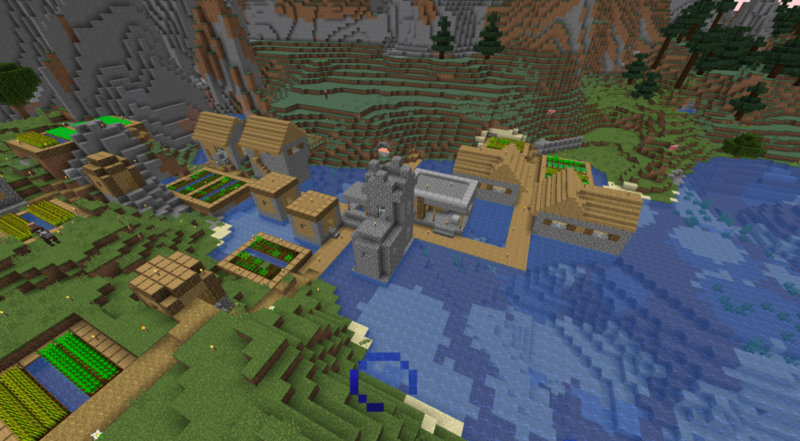 It wasn't originally part of our criteria for where spawn is located, but there seems to be a small, interesting little village on a river right next to spawn, and we thought it would be cool if, instead of just treating it like any ole village and raiding it, we would adopt it and give it a name! 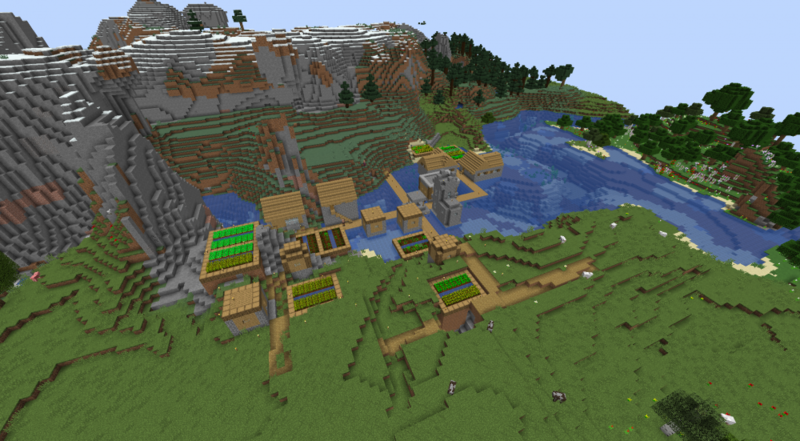 - So, until August 5th, members can send in name suggestions for the village, and after that, we'll put our favorite suggestions up for a public vote and name the village together! Note: Make sure you are signed in to submit this form!